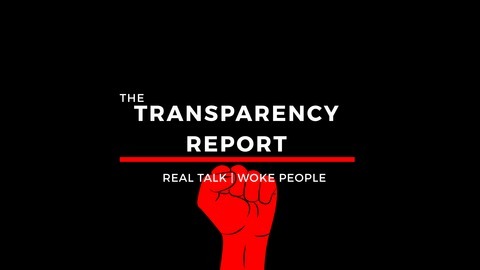 The Transparency Report is a podcast that voices opinions and views from minorities and people of color. 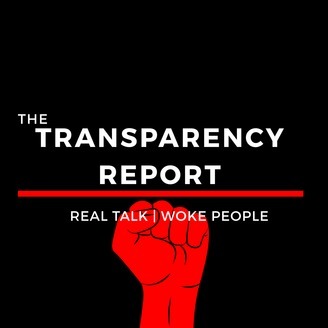 We seek to be a platform where it's okay for people to speak their truth about being a minority or person of color in America. No topic is off-limits. Are you ready to be a part of the conversation? In this episode we discuss some hard truths about the church and social justice. Darren, Josh, and Franklin join the podcast to answer the question: Is the Church doing enough in the realm of social justice?